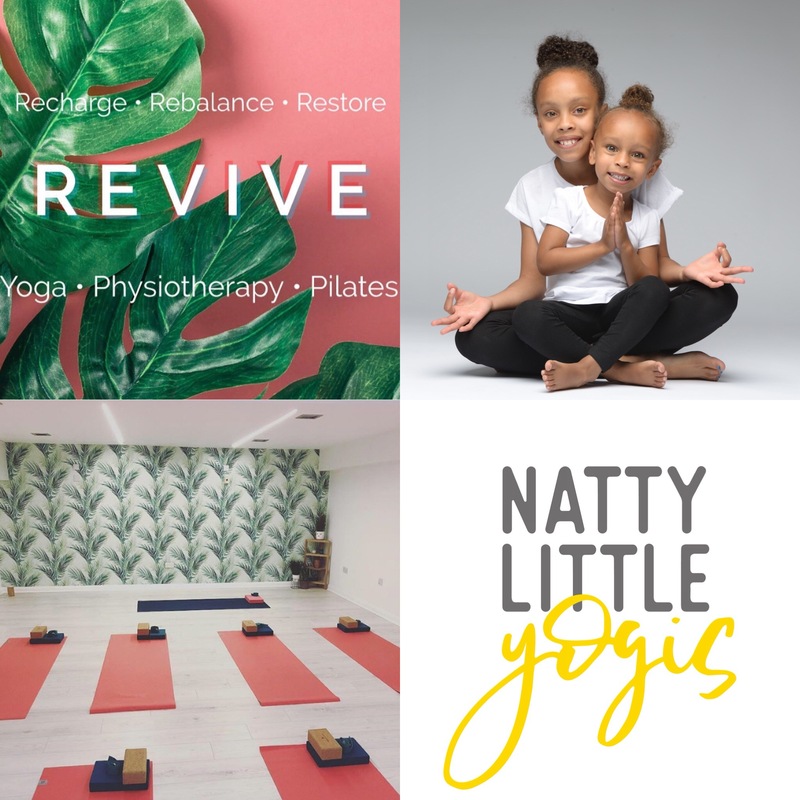 Natty Little Yogis has joined forces with local yoga studio, Revive, to bring you ‘Yoga Minis’; an exciting after school yoga and mindfulness club for children aged 5-8 year olds. 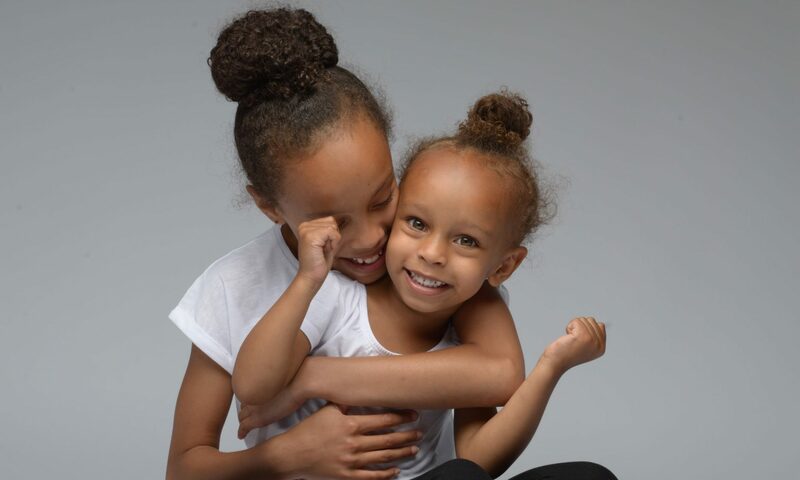 Help your children improve concentration and focus, improve their physical and mental well-being all whilst having fun! Classes are 45 minutes and will take place on Mondays at 4.00pm.